Create your own complete basketball sports court for your in-ground or portable basketball hoop with this court basketball marking system! 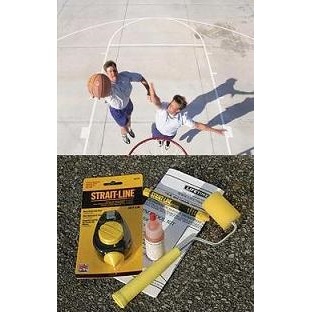 The Lifetime 90752 Driveway Basketball court marking kit is great for your outdoor basketball court at playgrounds, churches, schools, and even your very own driveway. 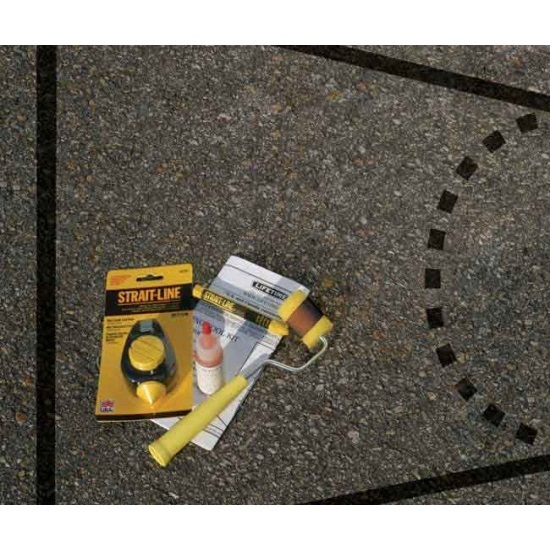 Court marking kits take out the guesswork of measuring your basketball court lines for the correct regulation basketball court dimensions and boundaries. 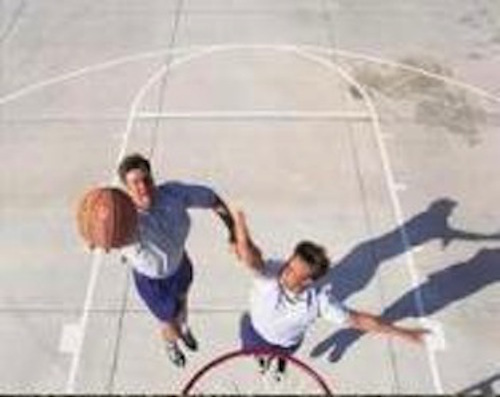 Use the basketball key paint kit court size key, free throw line, and 3-point line to improve your skills at playing. The basketball court kit contains a chalk box with plumb line, chalk for the chalk box (to mark the area to be painted), a crayon, a sponge, 2" rollers and instructions. You will be able to start creating your basketball lines with chalk to mark the area for painting. 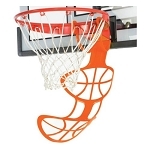 View our other lifetime sports equipment basketball accessories or check out our Basketball Selection Guide - Basketball Courts Marking Kit basketball accessories works with Lifetime, Huffy, Spalding, Goalrilla and Escalade systems and backboards. We also carry another court marking product. The Superior Basketball Court Marking Stencil has an actual stencil that is laid down on the basketball court and painted over. Court marking kit measures the free thrown line, the key, and 3-point line. Measurement for the 3-point line is high school distance. Kit includes a chalk box and plumb line, a crayon, a sponge, 2 inch roller, and instructions. 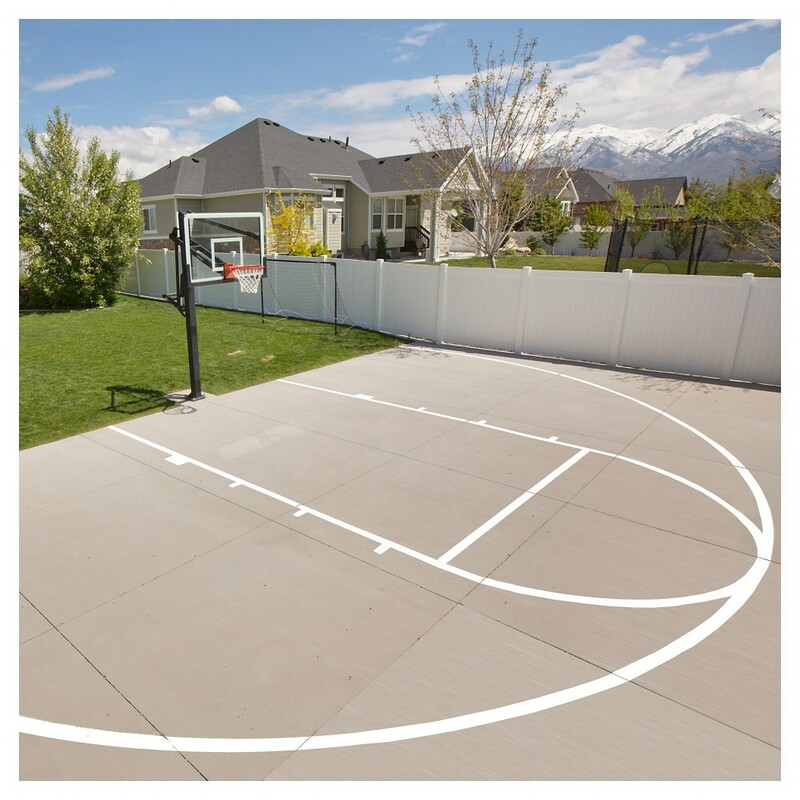 This kit is great for marking your driveway basketball court. Great product! Very easy to use. Line marking kit is easy to use. Directions are clear and with two people it takes no time at all to have everything marked out. Kit is easy to use and instructions are well written. I had painted my own lines without a kit previously but from now on I will always use this is a no-brainer! Great product, takes the guess work out of marking the court. 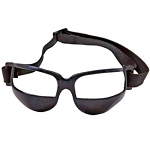 Easy to use, and the shipping was fast on this product. I have used this court marking kit several times and it is fantastic. I thought it would be difficult to do the three point line, but he walks you through the system that only takes a few minutes. The paint roller is nice. fantastic product. Very disappointed! The video associated with the product shows a cardboard stencil layout which you would assume is part of the kit but in reality is not. The video is misleading. 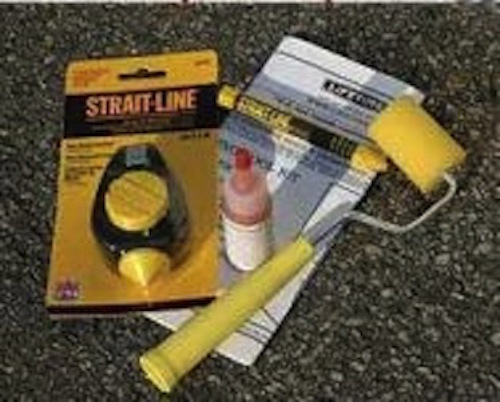 Basically you pay over 25.00 ( after shipping cost are added) for a plastic chalk line and a 2.00 paint roller! Q: will this stick to vinyl flooring ? A: This Kit does not include paint, so when you get paint for it you should try to find some that will stick to vinyl. Q: Does this come with a stencil to lay out and paint the lines, or do you have to measure and tape off the lines? A: No, this does not include a stencil. We carry a stencil kit, and I have used it and it is not nearly as good as this kit. This kit does not require stencil. In a simple way it has you measure out the lines and makes it very easy. Q: What type of white paint am I supposed to use? A: You would want to use outdoor paint designed for either asphalt or concrete. It's often the same paint that they use to paint the lines in parking stalls. You can obtain it from any paint store. Q: Can I mark college 3-point lines with this kit? A: The 3-point line that this basketball court marking kit marks is a high school measurement. It does not help measure college distances. Fast Shipping: Orders for the 0900 Do-It-Yourself Court Marking Kit generally leave the warehouse the next business day. Dimensions: 11" x 8" x 6"